Spanish cities such Bilbao, Terrasa and Vigo are launching special night bus services with adapted routes for women. This project aimed at “improving safety from a gender perspective” will allow users to get off the vehicle on request in places closer to their destination. This innovative initiative aims to reduce the risk of gender aggressions for women during the night. Bilbao intends to add additional stops during the night bus services. While in Vigo women can tell the driver where they want to make their stop and then they have to go down the front door. That way the driver could verify their safety in night services from 22:30. It has been recognized that there is the possibility of expanding this new service and to cover the needs of elderly users in Vigo. While in Tarragona the women will be allowed to go down between two stops on lines 71, 72 and 73 during the night bus services. Other cities in Spain have expressed interest in these initiatives, such as Tarragona, San Sebastián or Vitoria. 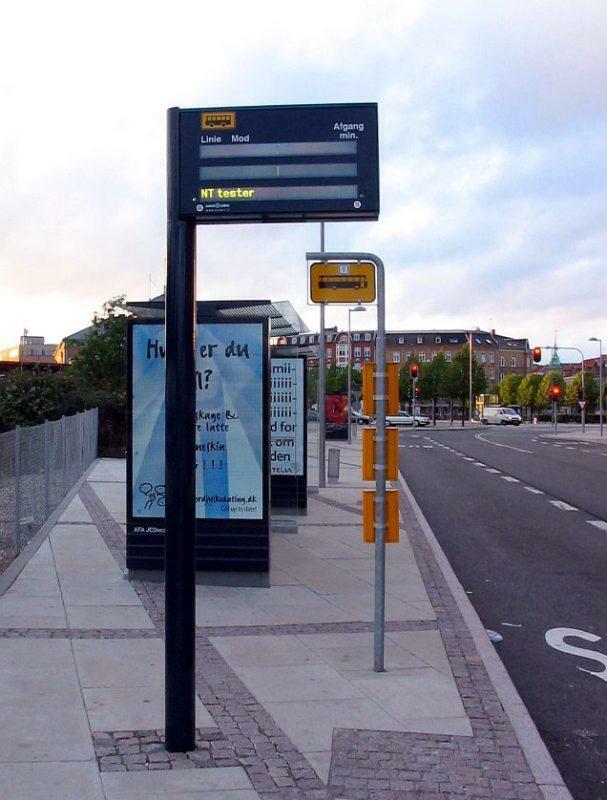 In Valencia, the authorities increased the frequencies for the night bus services, to prevent women have to wait alone for a long time at the stops. “Studying seriously the subject and its possibilities, I see options that also extend to Donostia”. Eneko Goia, Mayor of San Sebastián. Similar pioneering initiatives were established in Nantes and Bordeaux, France, in November 2017.